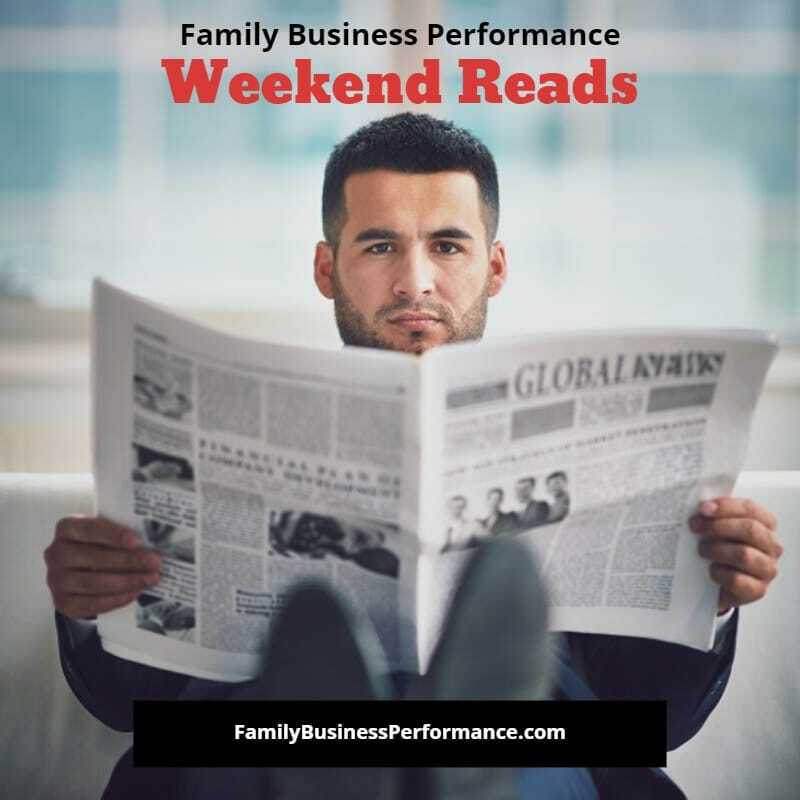 This article suggests the reason more family businesses do not have succession plans is that it causes conflict in the family business. This article explains how being pro-active in succession planning can eliminate a good deal of family business conflict. So you’ve created a successful family business. What now? You’ve created a successful family business. Congratulations! Do you find yourself looking around and wondering where you go from here? Read this article for a few suggestions. Thinking it is time to pass some of the family business to another family member or your children? This is a great article that outlines what you need to be aware of in the process.